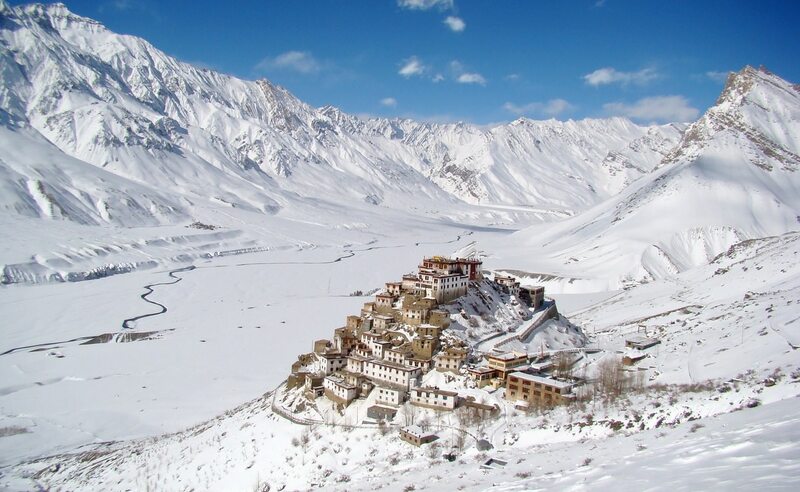 Spiti is known as the land of ‘little Tibet’. 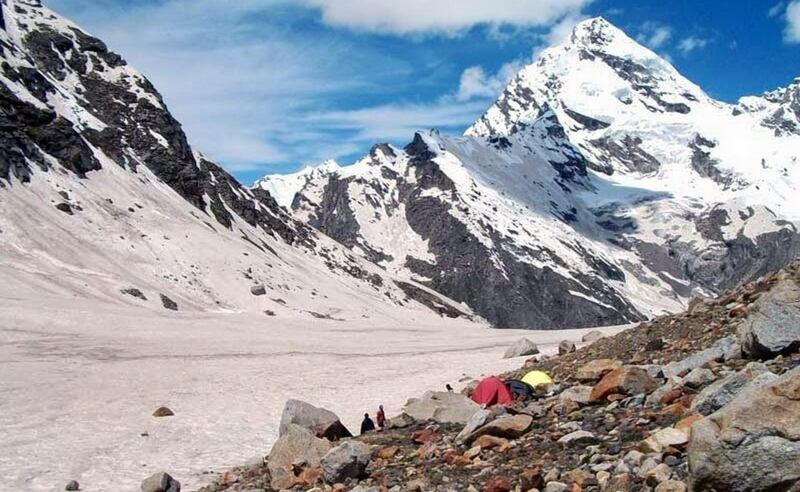 It is a high altitude remote region in Himachal Pradesh surrounded with high mountain and strange landscape with dry desert of western Himalayas. 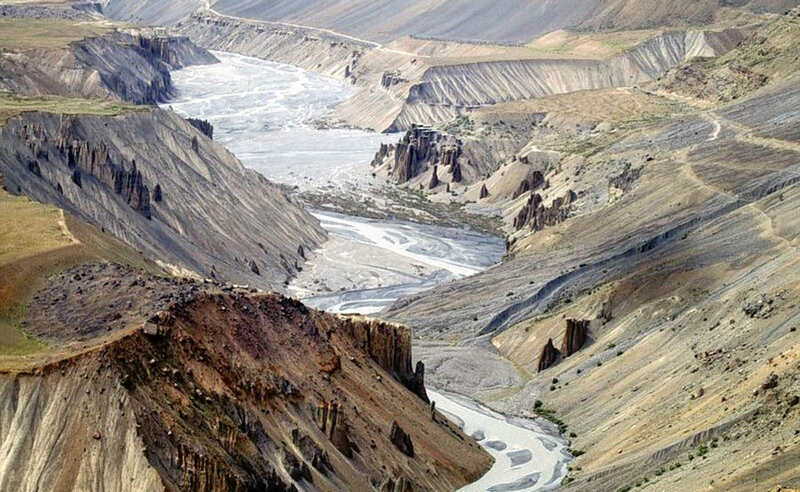 This trek features interesting trekking routes with hiking in the ancient foot path of Spiti region. This trek can be enjoyed from children to elderly people as it doesn't has any steep climbs or river crossings. We also provide backup vehicles in case you feel like sitting in a car and enjoy the view rather than walking. The starts from Kaza and ends in the last village Pin valley of Spiti (Mudh). The trail goes through the old Monasteries, ancient villages and cold desert of Spiti with wonderful view of many un-climbed peaks. 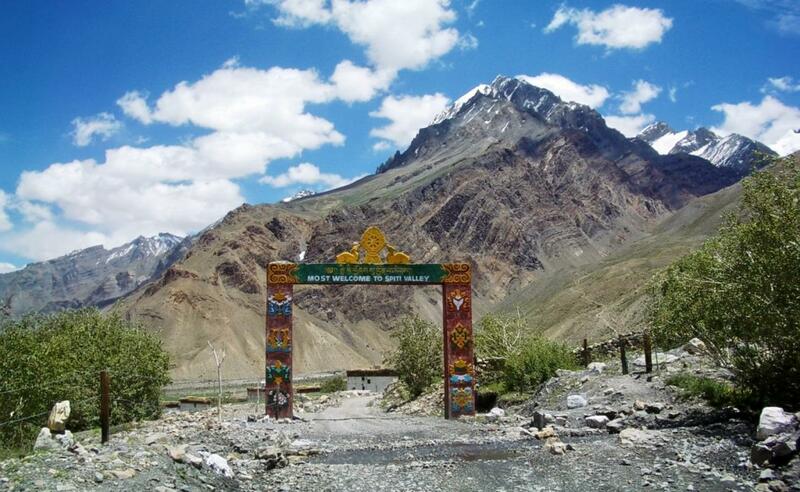 Trekking routes follow the all most villages of Spiti day by day. 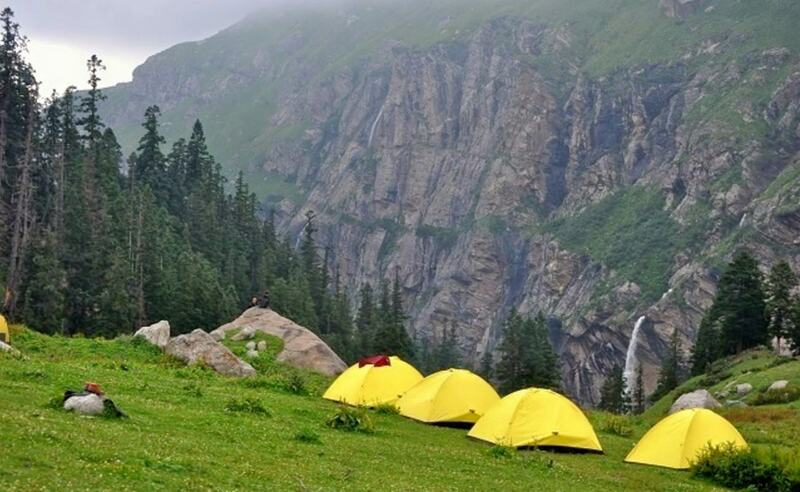 This trek offers chance to know the real life of Spitian people. Not only just people, you might find some exotic wildlife like Ibex, Snow leopoards etc, if you are lucky, on this trek. Altitude- 3500 to 4300 meters. 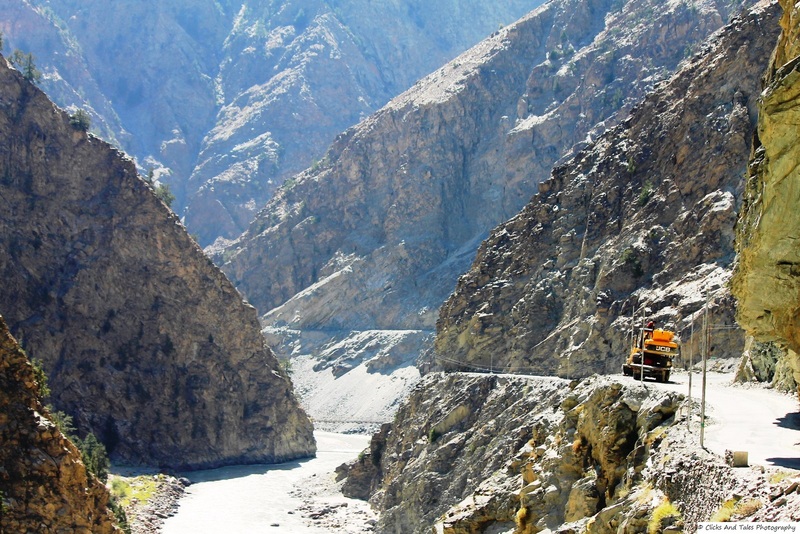 One Manali –Kaza Drive for 7-8 has over kunzam Pass and Rohtang Pass to Kaza. The landscape changes sparking over a lush green forest of meadow to barren moon landscape as you move toward cold desert of Spiti. Reached in Kaza and at night hotel in kaza. Two Kaza to Kee – Kibber After leisure breakfast visit around and beautiful Monastery of Kaza which is the Sakya sect of the Tibetan Buddhism. After lunch we visit to (Ki Monastery which was the old monastery in valley. and visit to Kibber village the highest inhabit village in the world. Later come back to kaza. At night hotel in Kaza. Three Kaza – Langza Today is first day of the trekking .the trail ascent through a small plateau and alpine pasture. A short walking to Gete village (4600 mtr) climb up for an hours. It is route to find fossil. Little steep down to Shilla River crossing and ascent toward Langza village beautiful view of shilla Peak. (5800 mtr) we set camp near the village. Visit around Langza and explore the Langza monastery. At night stay in Spiti home stay. Four Langza – Hikkim – Komic At the highest destination village of Spiti and Situated between the an altitude of (4300m to 4000mts). The trail start to Hikkim and Horizon walk to Komic. The beautiful Tangyul Monastery situated at Komic village in 1975 an earthquake destroyed the Monastery. Panoromic view of Spiti mountain ranges and barren Spiti landscape we set camp near the village. Five Komic – Demul The trail ascent toward to kaugme, walking in the ancient path of Spitian route. Steep climb to Demul village. Demul is situated on the top of the Lingti valley .Looking the beautiful view of Lingti valley. We set camp near the village. Six Demul – Lalung – Dhankhar Trekking on Steep descent in Ziz zag manner until reaching the small bridge. Cross the bridge and walk along right bank of Lingti river .Crossing in one hour dry gorges to Lalung village. Visit the Sherkong monastery (golden temple) which is one thousand years old. After eating lunch and crossing a steams trail enter into the monk valley. There is old and famous Monastery of the region. Dhankher was the capital of the Spiti in old days. We set camp near the Lake. Seven Dhankhar – Gulling (Pin Valley) The trail descent toward to Shichling village. 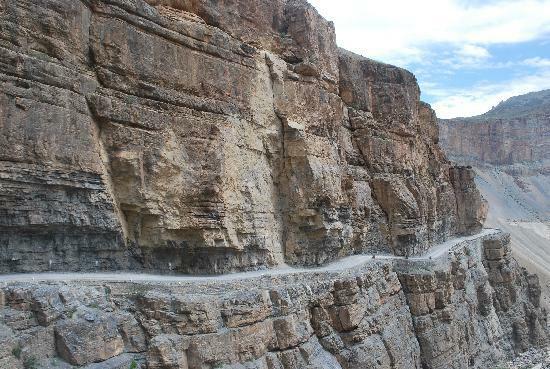 After crossing the Atterggu Bridge slows walking on road and reach in ‘Lamo’ which is the starting point of Pin valley. The starting point of the valley looks very closed both side high mountain and between flow the Pin River. Looking the few villages of Pin valley we reach near the Gulling village. We set the camp near the fields. Eight Gulling – Mudh Today is last day of the trek. But it is very long day trek. Trail start to Kungri Monastery which is 2 km away from Gulling. Explore the Kungri Monastery little descent of gorge until reach to the long bridge before sagnam. Walking through the biggest village of Pin valley( Sagnam ) trail continues proceed to Mud village.we set camp near the Mud village. Nine Mudh – Tabo – Kaza After breakfast we drive from Mudh to Tabo. Beautiful view of valley which it known as ‘green valley’ After Pin valley continues drive toward to Tabo. Tabo is ancient Monastery also known as ‘Ajanta of Himalaya’ few moments spend to explore the Monastery and drive to Kaza. At night stay in kaza.